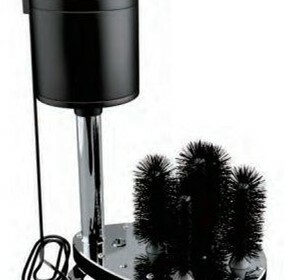 The perfect accessories for businesses that want to scrub the hard to remove stains from your glassware before washing. 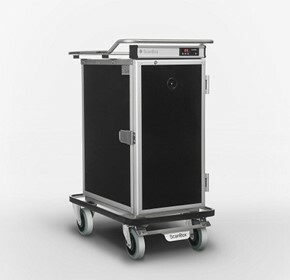 The FM150KE Hoshizaki FM Series Flakers Undercounter delivers Ice production: up to 150kg and Ice storage: 26kg. 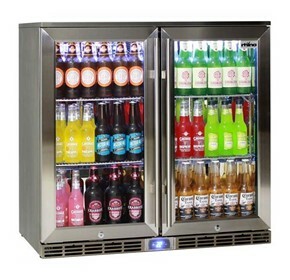 SKOPE have rewritten the rule book on what hospitality businesses can expect from their fridges. 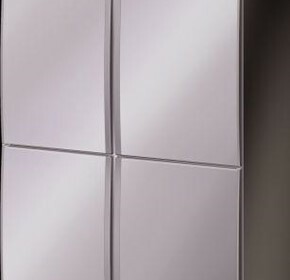 The Rhino Alfresco Outdoor Fridge, 2 Door Glass GSP2H-SS has the lowest energy efficiency consumption, low E glass, lockable, front venting, the most well performing fridge on the market! 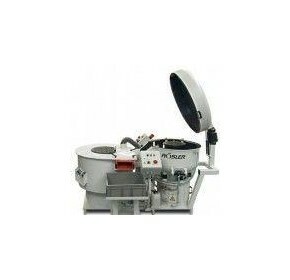 The Sirman C-tronic bowl cutter is essential in commercial kitchens. 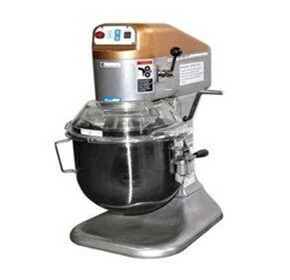 It emulsifies, finely chops, kneads and blends. 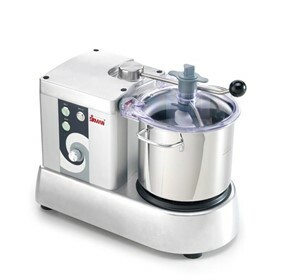 Perfect for pesto, mayonnaise, garnishing, sauces, mousses, dips, etc. 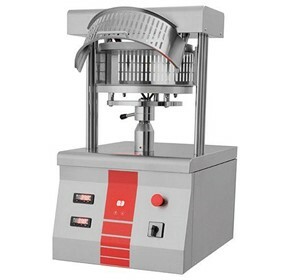 Variable speed is standard for ultimate control. 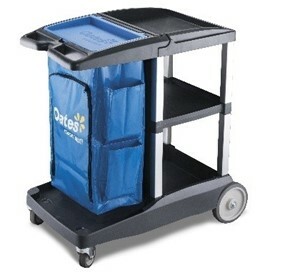 Oates Housekeeping Cart has multiple configurations. All Platinum accessories will fit to customise needs. 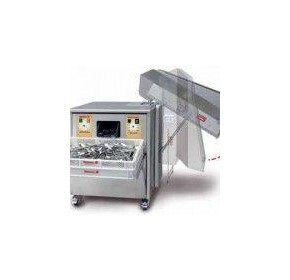 Nicem cutlery polisher conveyor is an innovative cutlery delivery system for the Nicem range of cutlery polishers. 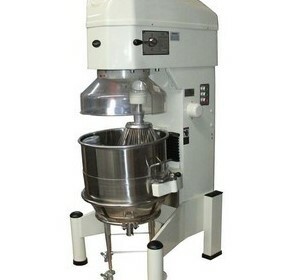 This Maestro Mix 80 litre planetary mixer is ideal for making small batches of egg white, meringues, icing, batter and puddings. 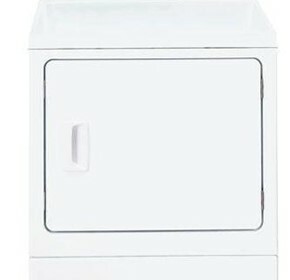 The Speed Queen WS-LDEE5B (Electric) Commercial Clothes Dryer is fitted with a Push to Start multi cycle control. 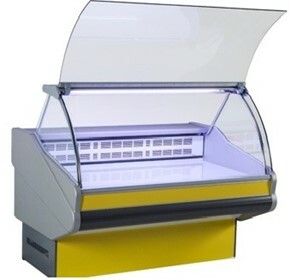 The Salina Lux 150 Deli Display Case is available in 6 convenient sizes on request and forward order. 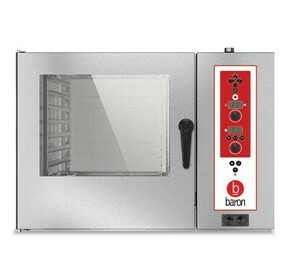 BCK/OPVGS201 20 x 1/1 GN gas direct steam combi oven with electronic control both manual & programmable. 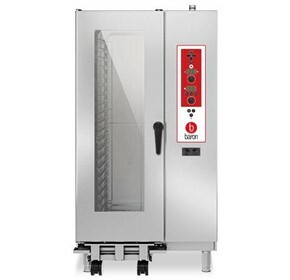 Complete with a core temperature probe, inbuilt auto washing system, two-speed fan, double glass door, 5-micron filter & one roll in/out trolley. 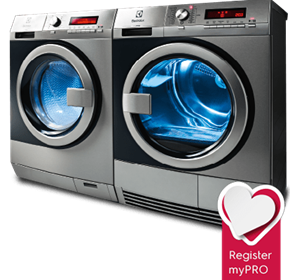 myPRO washer gives you reliability, speed and peace of mind. 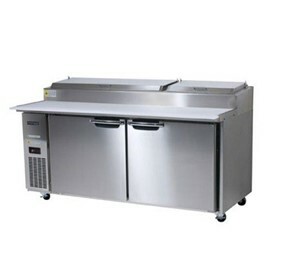 HIT Equipment offers systems that produce clean and properly sanitized cutlery without time-consuming and costly manual cleaning and polishing. 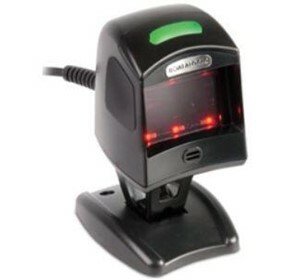 The intuitive 110i Magellan® POS Stand Scanners are the latest digital imaging technology with fast reading performance on 1D and optional 2D bar codes. 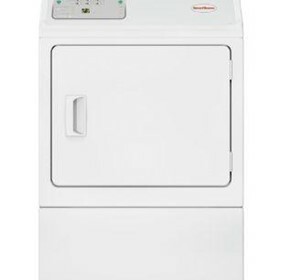 Speed Queen WS-LFNE5B is a 10 kg Touch Control Front Load Commercial Washing machine. 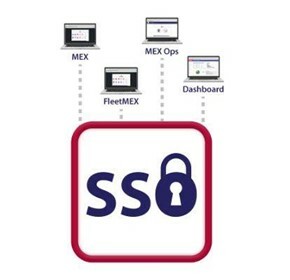 Introducing the all new MEX Single Sign On (SSO), A smarter and more efficient way of using MEX applications . 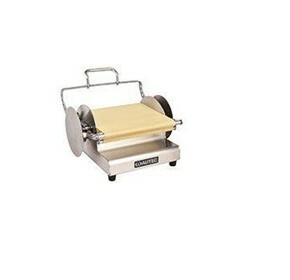 The Manual Maki Roller ASA 190E allows for application from thin to large rolls without a setup change. Norimaki can be rolled tightly and softly regardless of the type of filling. 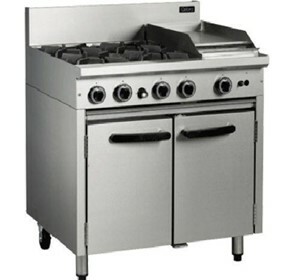 The Cobra CR9C - 900mm Gas Static Oven Range, is a 4 burner cooktop range static oven with 300mm griddle. Sous Vide Australia wood chips are made especially for use in The PolyScience Smoking Gun™, Breville Smoking Gun, Breville|Commercial Smoking Gun Pro and the Unox Hyper Smoker and are entirely chemical-free. 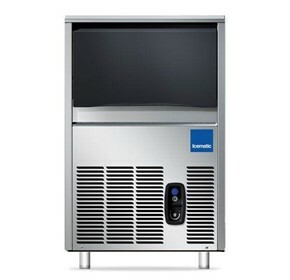 The Hoshizaki Commercial series of refrigeration and freezers are the Chefs choice for back of house food storage and preparation. 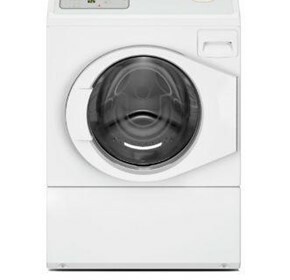 The Speed Queen WS-LES37 (Electric) Commercial Clothes Dryer is fitted with an activation Push to Start multi cycle control. 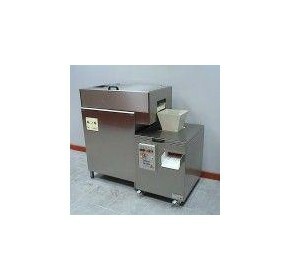 The GF60 PuraIce Granular Ice Flakers is of Ice production: up to 60kg and Ice storage: 10kg. 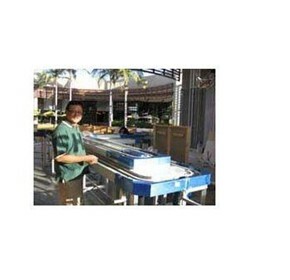 We do not just sell Sushi machines but we can help to implement a reliable Conveyor Belt System. 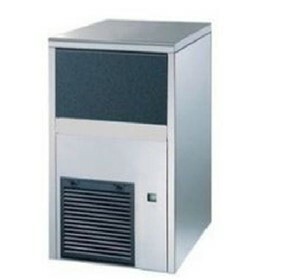 CS25-A UNDER COUNTER SELF CONTAINED ICE MACHINE Self contained ice maker. 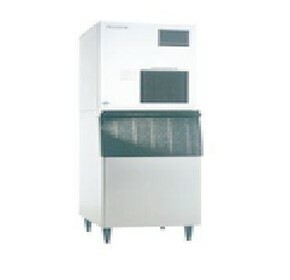 Up to 22kg production per 24/hr of medium ice cube. 7kg storage bin. 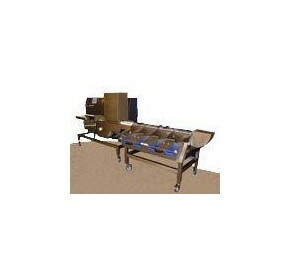 Complete with legs, water & drain hoses + 1 ice scoop. 10 AMP power supply. 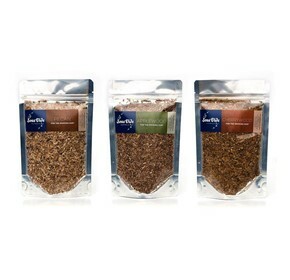 Clifton Food Range® chefs’ tweezers are designed for aiding the cooking, dressing and presentation of dishes. 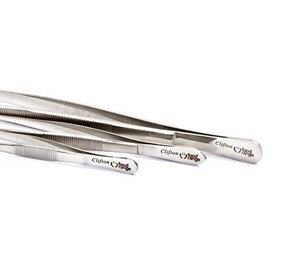 These tweezers are fast becoming an indispensable piece of equipment for chefs who rely on working quickly with precision. 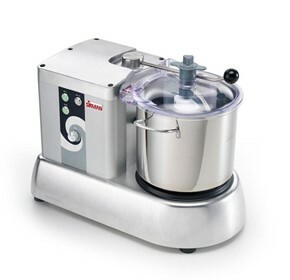 Paired with one of our many cutlery polishers, the LC 5000 Cutlery Washer allows staff to feed dirty cutlery from the dining table into the washer, it gets washed in around 60 seconds and then dropped into a cutlery polisher for drying. 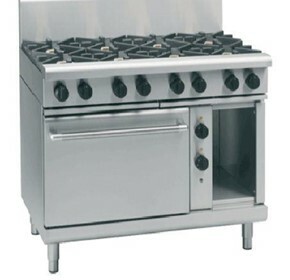 The Waldorf 800 Series RN8810GE - 1200mm Gas Range Electric Static Oven is an 8 burner cooktop range. 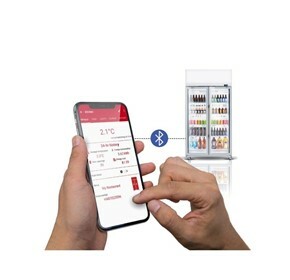 The computer-based camera system of the ABS-1 7000 enables reliable separation of different cutlery types. The ABS classifies each item into either teaspoon, spoon, fork or knife. 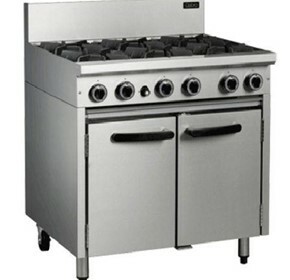 The Cobra CR9D - 900mm as Static Oven Range is a 6 burner cooktop range static oven. 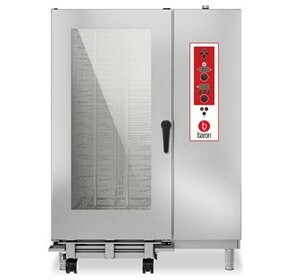 Built to meet the demands of busy kitchens, the Centaur range of food prep fridges offer you reliable refrigeration at a great price. 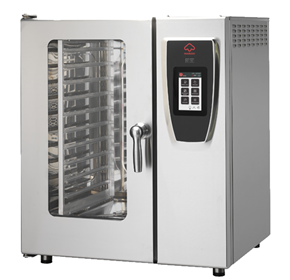 BCK/OPVET072 7 x 2/1 GN or 14 x 1/1 GN electric direct steam combi oven with electronic control panel both manual & programmable and high visibility LED-backlit touch screen. 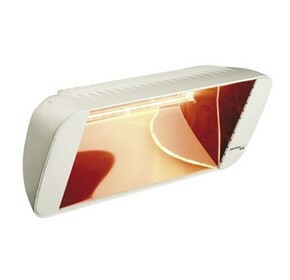 Complete with core temperature probe, inbuilt automatic washing system. 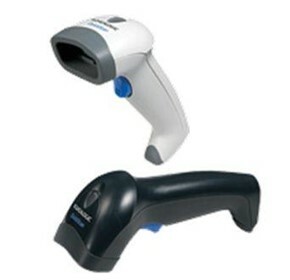 The QuickScan® L POS Handheld Scanner is the perfect solution for general purpose users who prefer laser scanning technology. 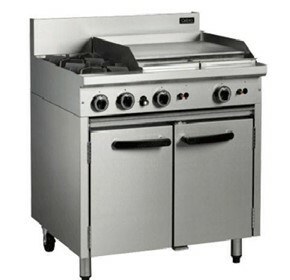 The Cobra CR9B - 900mm Gas Static Oven Range is a 2 burner cooktop range static oven with 600mm griddle. Showcase your business on Australia's biggest platform connecting hospitality buyers with leading suppliers.